While welcoming the new year 2018, as we look back at the year gone by and the key highlights that have created news all over, one of the technologies that has carved a niche for itself is Cloud computing. It has evolved over these years, into an innovation that no longer remains voluntary and has proved its universal worth to becomes an almost essential ingredient in any business. Cloud Application Development is sure to reign over the coming years with increasing popularity. #1. Cloud Migration Services, Supporting Almost Everything as A Service!! Not a disruptor anymore, the Cloud becomes inevitable in the modern-day technology landscapes offering almost Everything as a Service, better known as X as a Service.Today, most enterprises involved in software & tools development are making their offerings available over the Cloud. Undoubtedly, Cloud has played a game-changing role when it comes to cost optimization, scalability and service management complexity. The next-gen growth within Cloud is being driven by the concept of “X as a service”. The traditional IaaS, PaaS, SaaS Cloud offerings have now diversified into multiple areas, such as storage-as-a-service, database-as-a-service, communications-as-a-service to name a few. 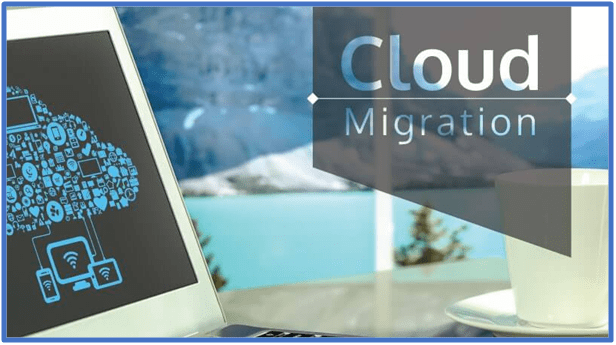 This article attempts to highlight cloud migration services and its details. The cloud has captured all, the healthcare industry being no exception. Cloud application development services have been marking their popularity in the healthcare segment, offering a service clan class apart, modernizing the working of the domain to a large extent. 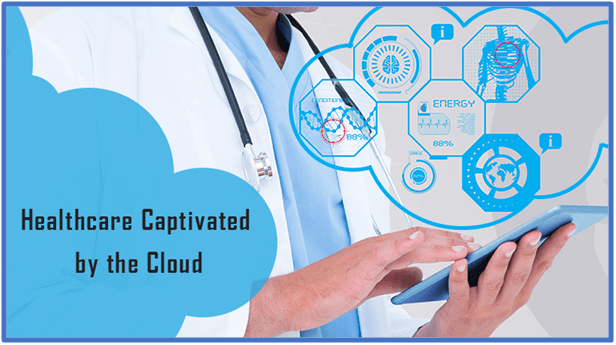 This article evaluates 10 different mechanisms that have proved that cloud based services are an essential need for the healthcare sector to work and grow efficiently. #3. 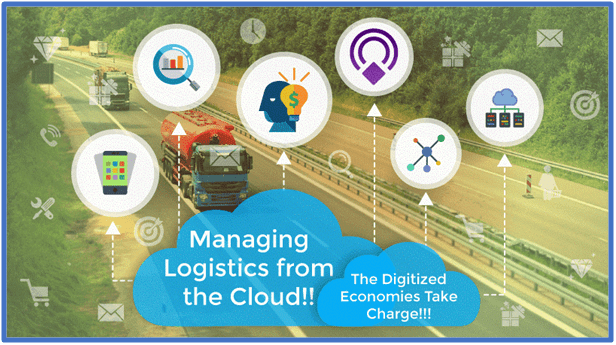 Managing Logistics from the Cloud!! The Digitized Economies Take Charge!!! Things change in the millennial world with disruptions of newer sorts every passing day; be it in technology or solutions be it across diverse industries or also in the equations related to economies. The changes touch all the core business processes like Supply Chain & Logistics accepting into its fold a completely new genre of Logistics IT solutions.Digitization in supply chain & logistics depends heavily on trending technologies including mobile technologies, analytics, sensor based techniques like beacons, networks and of course the Cloud. Read through how Logistics & shipping remains one of the most critical industries in the world today touching almost every global operation. Are there any organizations that are not on the Cloud today? Cloud Application Development is now an indispensable ingredient in the success story of any business and it has become highly significant for enterprises to move onto the cloud. As easy as it seems, it becomes tough to implement it until and unless the organization is cloud ready. Have a fleeting look at a few facts that need to be ready while implementing the cloud based technology. Cloud computing has been carving a niche for itself in each business, be it any domain, any geography. Providing a big relief to the business owners in terms of maintaining infrastructure, costs, efficiency, security and profitability, Cloud Application Development has a strong hold in the present as well as in the future to come. 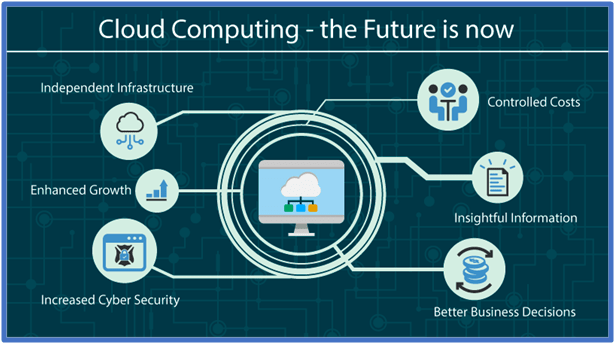 Have a look at certain attributes that makes cloud computing as the technology of today and tomorrow. SPEC INDIA has been offering Cloud Application Development Services to a multitude of industries, spread across the globe and has garnered expertise in developing and implementing the best of cloud based solutions. 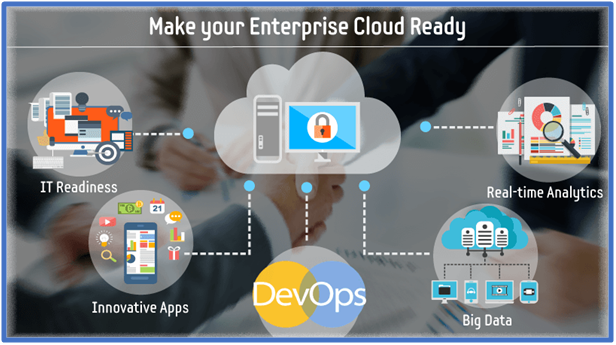 Making the most of the cloud, our state-of-the-art cloud application development service offerings ensure increase profitability and productivity with business efficacy to its maximum. Visit https://www.spec-india.com/services/cloud-app-development/to request for a Free POC to test drive our services.